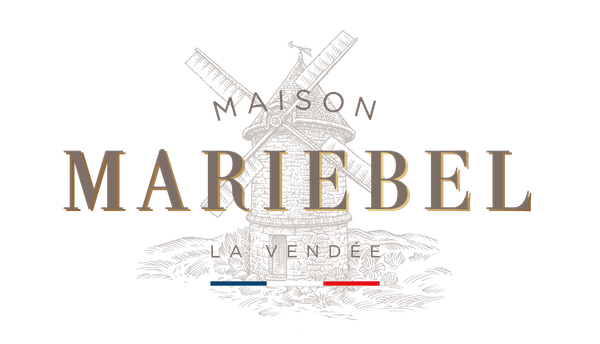 Mariebel’s original specialty, its puff pastry, is strongly rooted in France’s culinary culture, and remains very much a part of everyday cooking there. The secret of making puff pastries comes down to two essential aspects. The first is the selection of the very best ingredients, which, being few and simple, must be chosen carefully and ably, so that the ingredients are of optimal quality. Our region is fortunate in this regard. 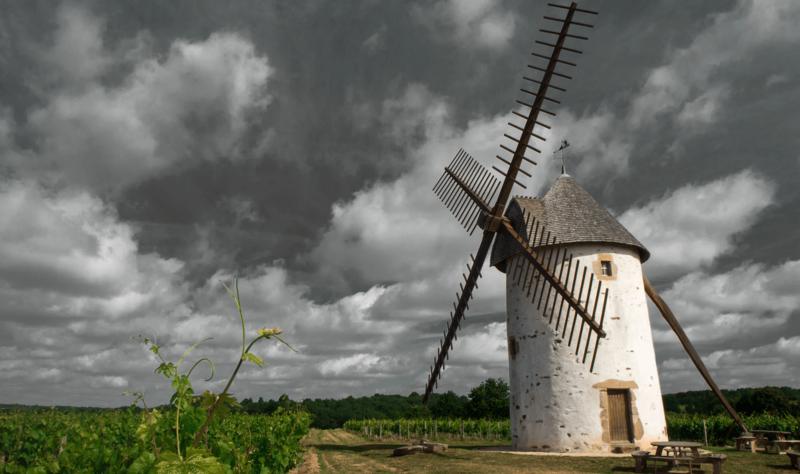 For example, there is the quality of its flours, a basic ingredient in our business, and one whose importance is reflected in the incomparable abundance of historic mills in La Vendée. As a tribute to this tradition, our brand image features one. The second key to superior quality is the production method used. Specifically, in the production of puff pastries, at Mariebel we only use the “classic” or French method, as it is that most faithful to a craft steeped in more than four centuries of history, and the only one capable of ensuring the flavour and texture that we expect from the very best puff pastries. The rules governing the French production method establish how and when to add the fat (for example, butter) into the flour, as well as the phases to alternate between periods of rest and the folding of the resultant dough: the characteristic tourage. It is a repetitive procedure, and undoubtedly slower than others, but one which guarantees the formation of the crispy layers that will separate, like the leaves of a book, when the item is baked, in such a way that they acquire volume, great lightness, and a very delicate flavour. The dough, mainly composed of flour and water, is spread out in sheets, and folded, again and again, observing the proportions of added fat and the required "rest" periods between the repetition of this action. Each base is given its shape by means of conventional tools in a continuous production process. Once moulded, the surface is painted with fresh egg. The products created pass through ovens for the time necessary to acquire volume and a golden tone on their egg-covered tops. Our commitment to quality. Our certifications. Mariebel’s products and facilities have received official certifications that attest to their quality and total safety, confirming their compliance with the strict standards of various official, national and international organisations. These guarantees are important as proof of our commitment to offering consumers unquestionable quality in everything we do. In this regard we conceive of quality as a very broad concept, one that today also includes respect for the environment, as we assume responsibility for the origins of our ingredients, and the way they are used to create our products.